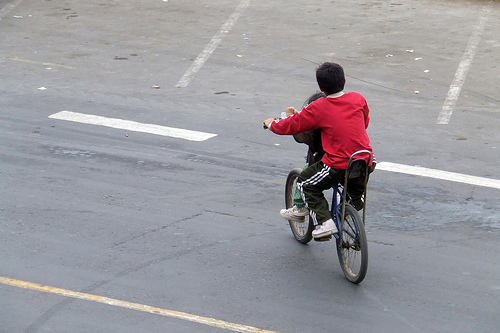 The passage of the new policy in Peru shows that biking is gaining popularity with policymakers and the public, showing a formal commitment for streets and public spaces designed for people and not simply private cars. The country declared September 22 as a National Day Without Cars, in line with the global World Carfree Day movement. Larissa Da Silva, Latin America associate for EMBARQ (the producer of this blog), says as Peru increasingly funds biking projects, biking infrastructure in Peru will improve, diminishing CO2 emissions, increasing physical activity and improving street safety. In the end, this national law aimed at all levels of government will probably be very beneficial for sustainable transportation in terms of allocating funding to biking projects. You can find more information on the legislation here.